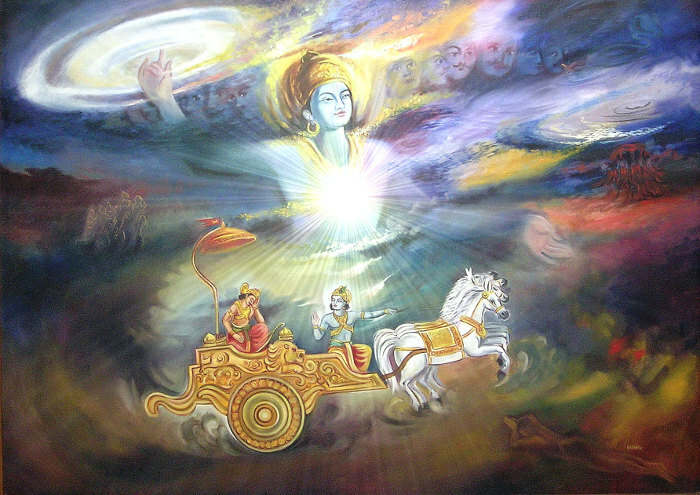 Course on ‘Bhagavad-Gita: Traditional and Modern perspective’ spans two years. Classes are held on weekends (Saturday and Sunday) so as to enable working people also to take the course. Meaning and explanation are based on the Sridhara Swami’s well-known gloss (tika) or Shankaracharya’s commentary (bhashya). Slokas / Topics are explained from both traditional and modern perspectives so as to introduce the Gita’s relevance to the modern times and thereby enable the people to apply the teachings in their daily lives and bring about inner transformation. Examination: will be conducted at the end of each Chapter or two Chapters.